When you walk through the doors at Fox Grape Family Dentistry, you’ll be met with a welcoming smile and a beautiful space. Beyond the lobby, you will be taken to a state-of-the-art clinical area, and then to a fully-equipped treatment room where there is always a window for your comfort. 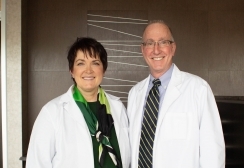 Your initial visit to Fox Grape Family Dentistry will be geared towards getting to know you and your needs. 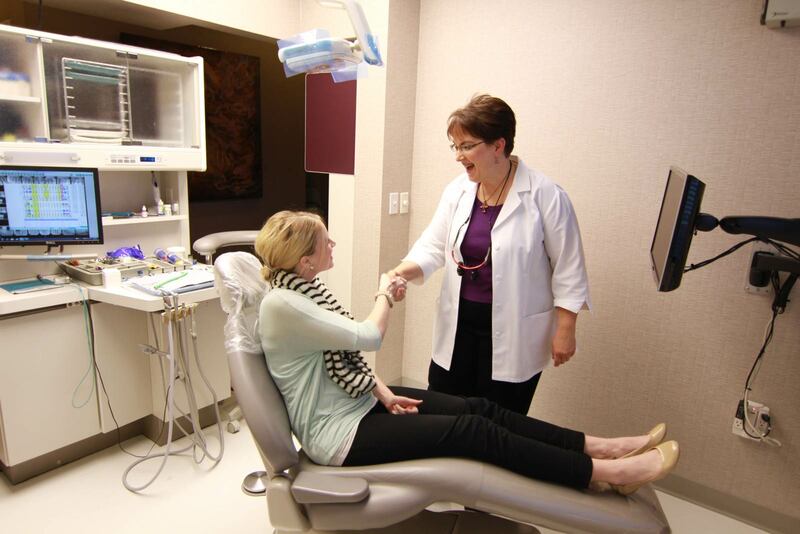 We will complete a comprehensive exam and talk to you about your dental needs. 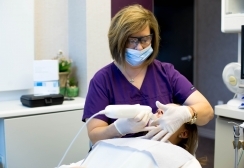 The staff at Fox Grape will never make you feel bad about your current dental hygiene routine, and they will work with you in a positive manner to improve your overall health with your goals in mind. Fox Grape Family Dentistry understands most people cannot afford a complete oral reconstruction. As dentists, our first priority is to make sure your teeth are strong and healthy enough to last you a lifetime, and we try and work with our patients as much as possible to accomplish this goal based on your resources.